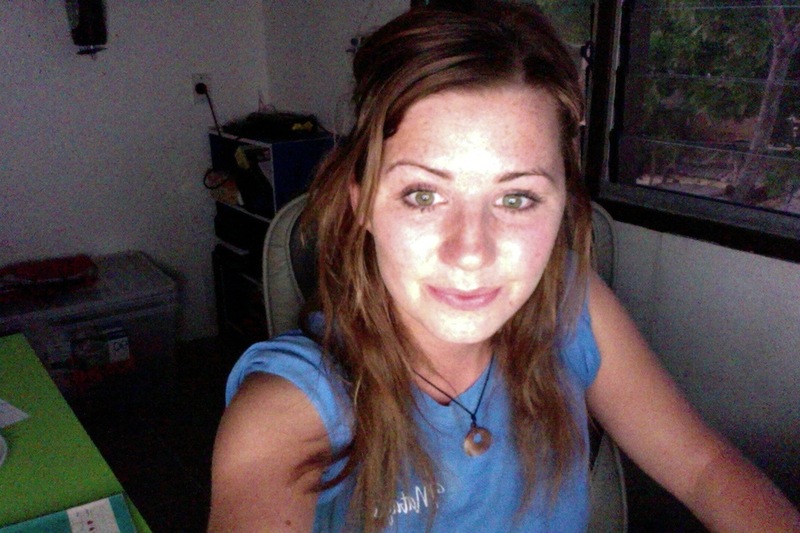 She says: Hi there, I am 21 and English currently living in Tonga. I am currently managing a dive resort in Ha'apai Tonga. I am wanting to work as a nanny and would love to have an opportunity with you, I love working with children and have experience in the health and social care sector from my previous jobs in England. I was also a Nanny in Australia for a year.